This time there was no invitation involved when another Filipino appeared on The Ellen De Generes Show. This popular American TV show is so loved by millions of Filipinos for featuring quite a number of Pinoy talents and created another item for countless viewers in the Philippines for their wish list bucket; to appear on Ellen’s show. This dream is so strong among Filipinos that even those who are already popular celebrities also wanted to hug the limelight in this show. 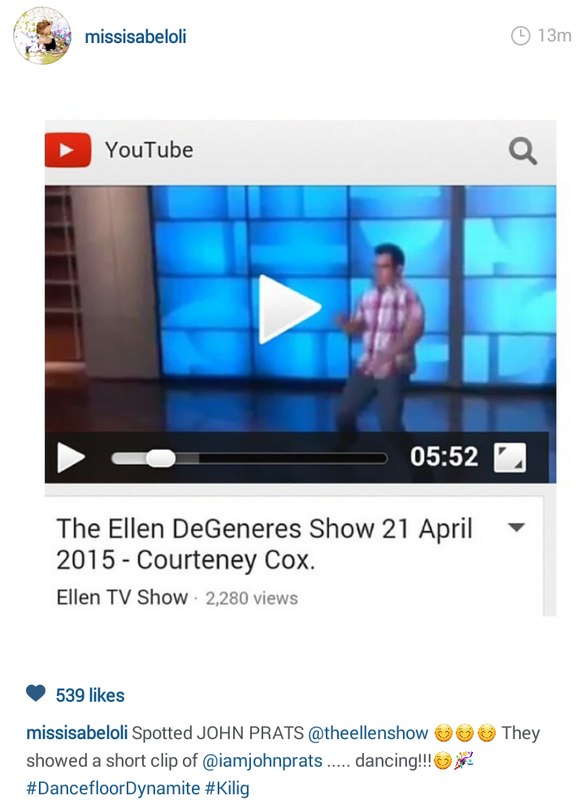 Proof of this is a video circulating where John Prats danced his way to Ellen’s stage. The video was discovered by John’s girlfriend Isabel Oli and immediately captured it with a hashtag “kilig” and she posted a cropped version of the video on her Instagram account. Apparently, John joined what seemed to be an audience participation moment when he and Isabel watched the show sometime in January. Anyway, this video will just further cement the notion that the Philippines is a country loaded with exceptional talents. We might not be aware that people from this show are searching the Internet for more Pinoy talents to be discovered and invited at some future point in time. They will not come empty handed as they will find not only hundreds but even millions of videos of Filipinos singing, dancing, and acting on YouTube. The credit goes to millions of Pinoy parents who are fond of encouraging their children to sing and dance each time a visitor comes into their house. 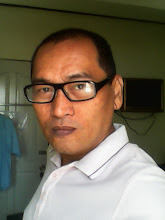 You cannot find one Pinoy household where there are children who do not know how to sing, dance, and act. There is at least one child in each home who are shameless enough (ha ha ha) to dance, sing, and act in front of guests.